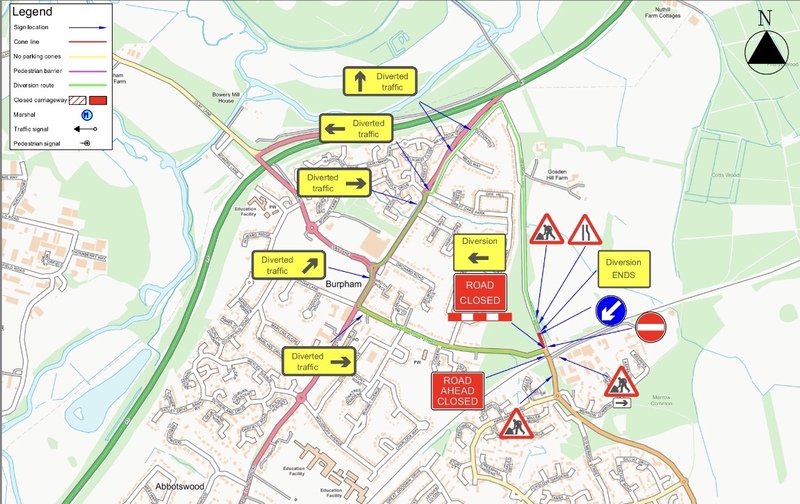 Merrow Lane will be closed between 9.30am and 4pm on Wednesday 6th March 2019 to allow tree felling works to take place. This affects the New Inn Lane end of Merrow Lane for a distance of 70 metres. Access for residents and pedestrians will be maintained. This entry was posted in Uncategorized on March 5, 2019 by Christian Holliday. 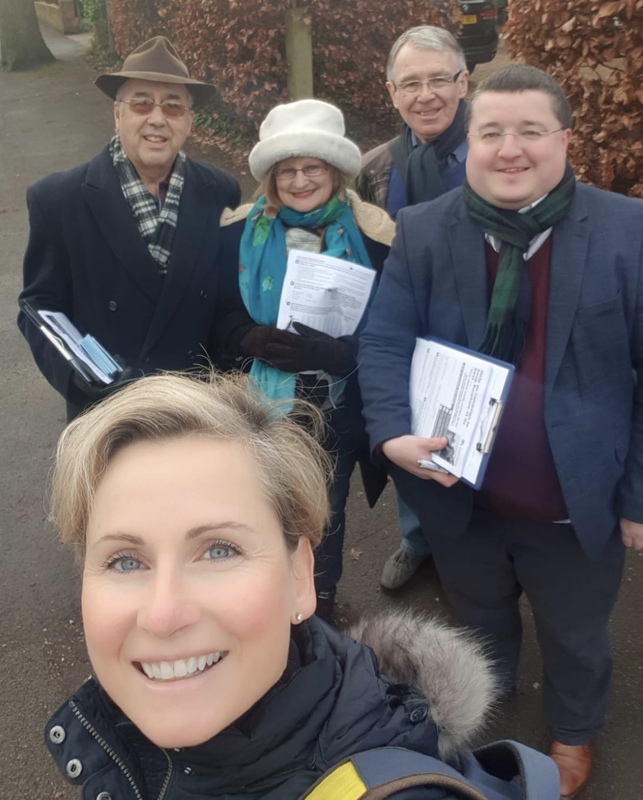 On Saturday (26th Jan) ‘Team Burpham’ took to the streets to deliver the latest copy of our Conservative newsletter, the Burpham Times, and carry out a survey of Burpham residents in the Charlock Way area. 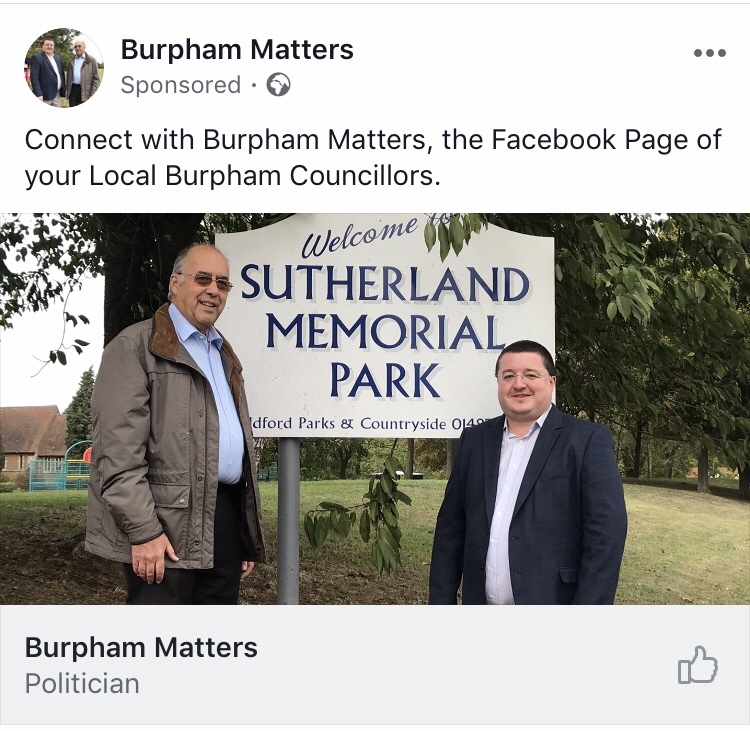 We’ll be out and about in other parts of Burpham very shortly. This entry was posted in Uncategorized on January 28, 2019 by Christian Holliday.